The PKI 8305 is lightweight, reliable and small enough to be carried on you very discretely as personal detector. Fastened to the belt the user can concentrate on his main business. 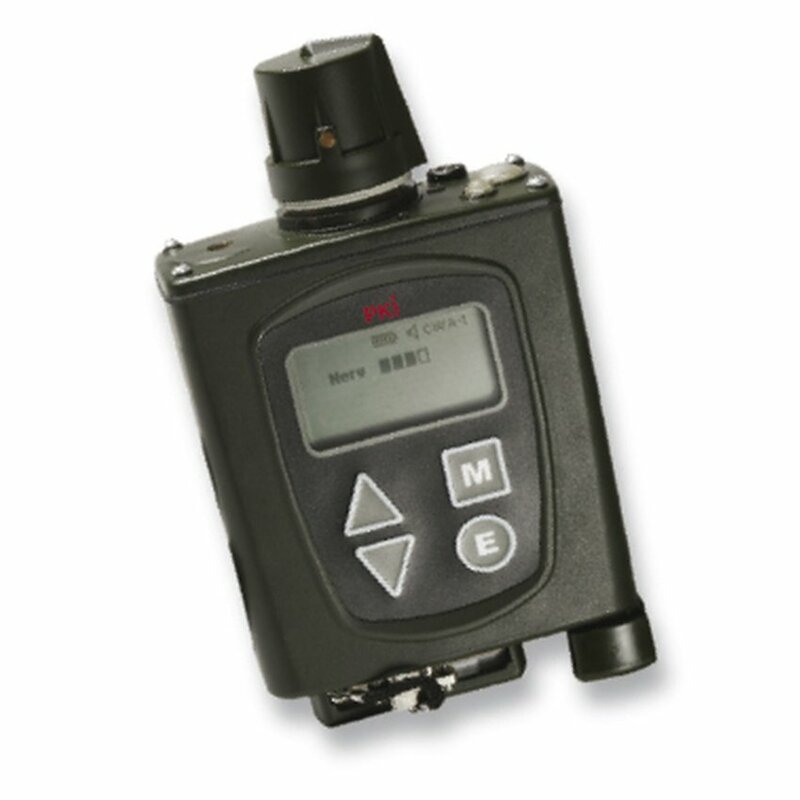 This device takes advantage of the modern technique of the Ion Mobility Spectrometry for detection and identification of low concentrations of chemical warfare agents or toxic chemicals. PKI 8305 is quick and easy to handle due to its top-quality menu driven display and a functional keypad. Due to a separate testing mode the rate of false alarm could be reduced. Please note the outstanding battery life of up to 100 hours. Various: small, light weight unit for continuous and real-time detection of chemical warfare agents and toxic chemicals.